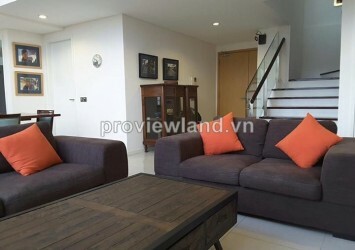 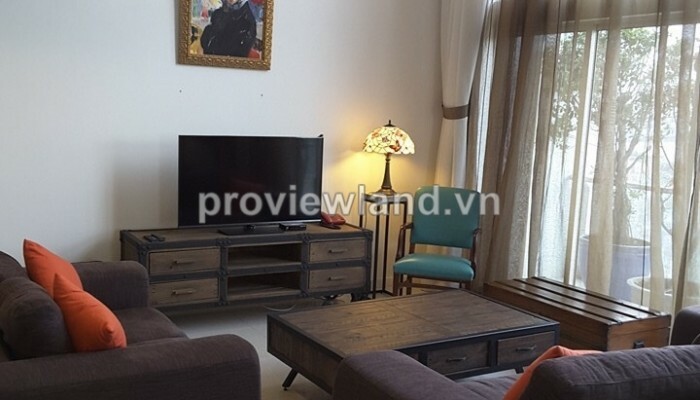 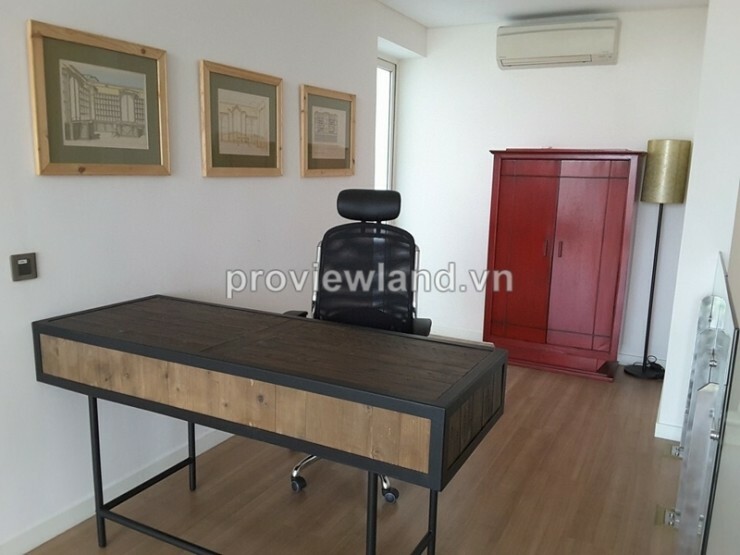 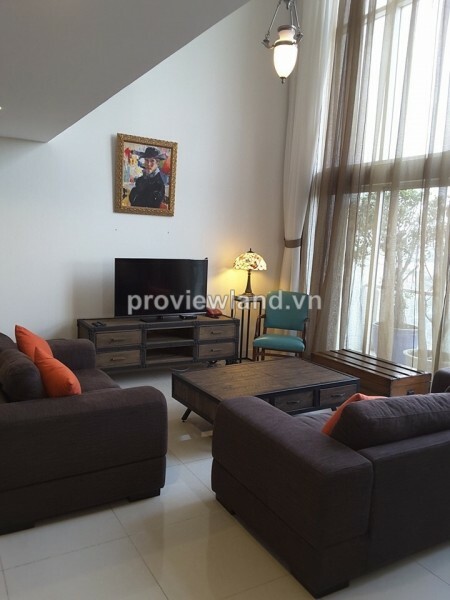 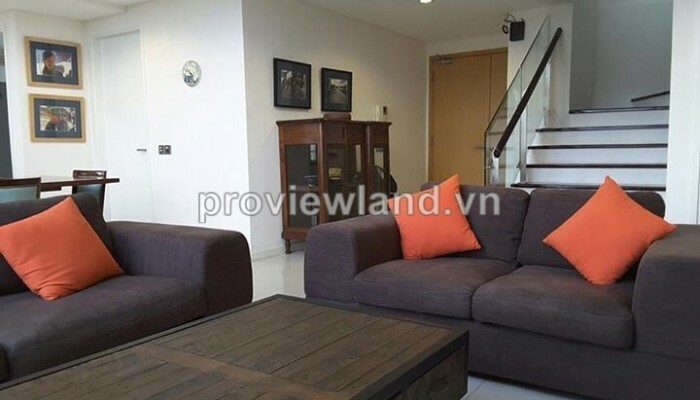 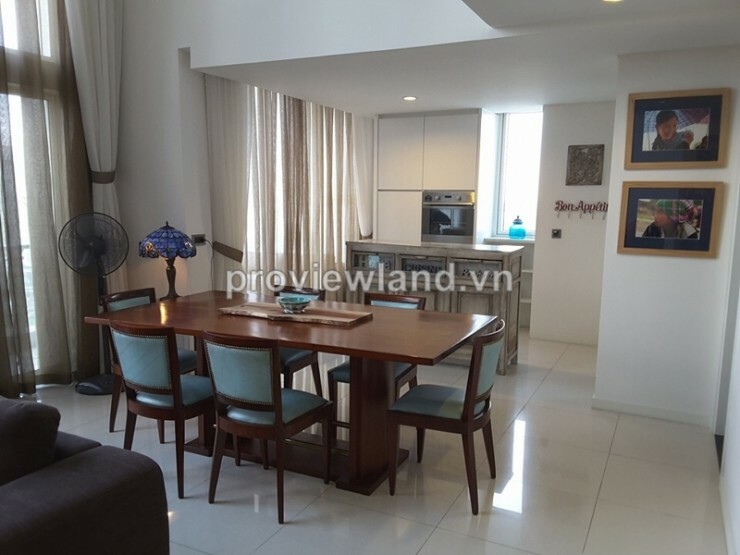 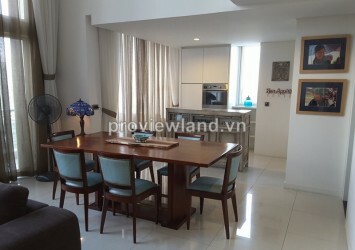 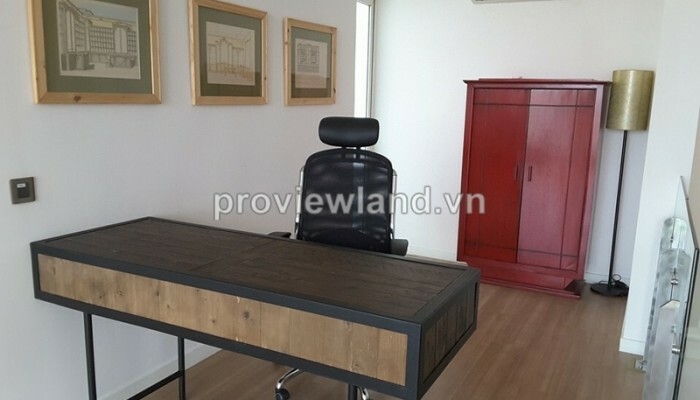 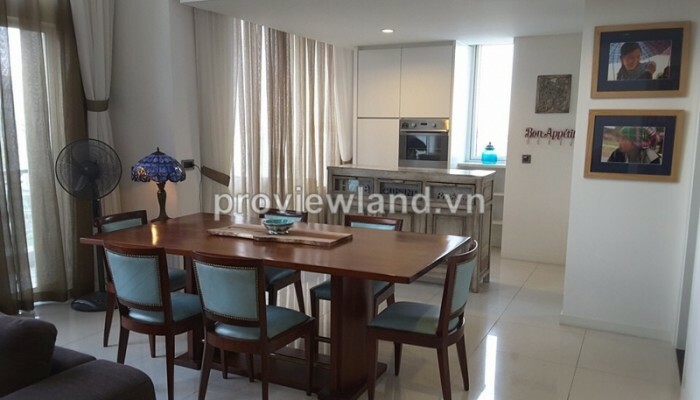 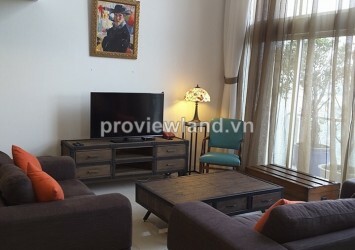 Penthouse The Estella for rent, belong to The Estella luxury apartment project, located on Hanoi Highway, An Phu Ward, District 2. 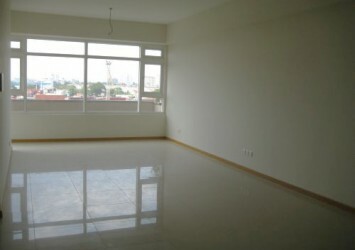 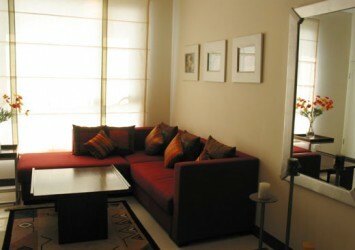 Penthouse apartment for rent has an area of 225 sqm, 3 spacious bedrooms with inside bathrooms, large living room, kitchen. 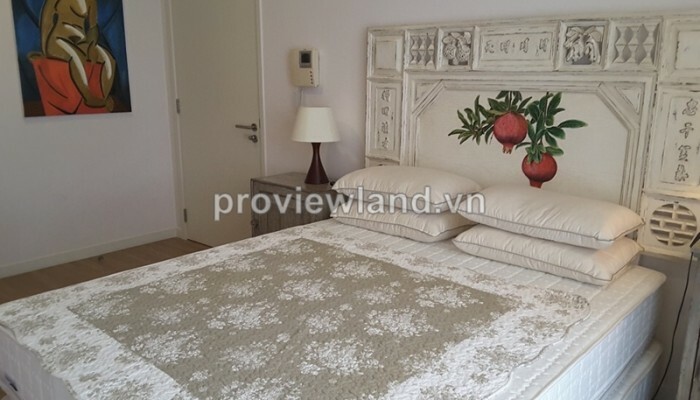 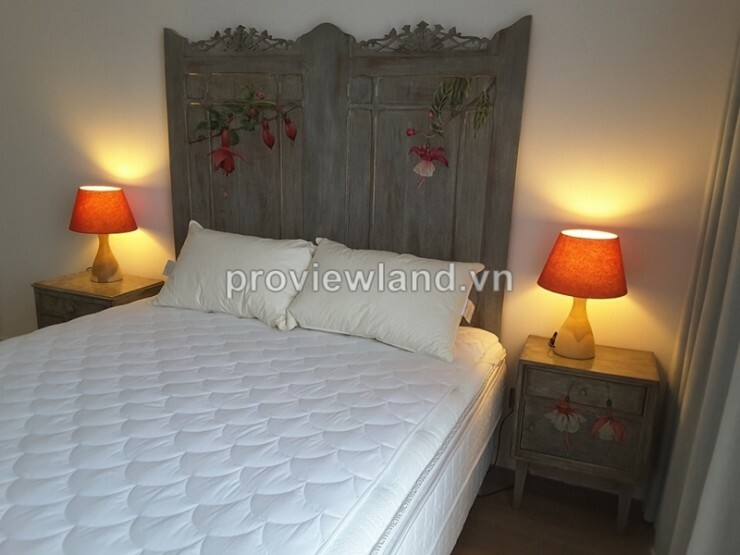 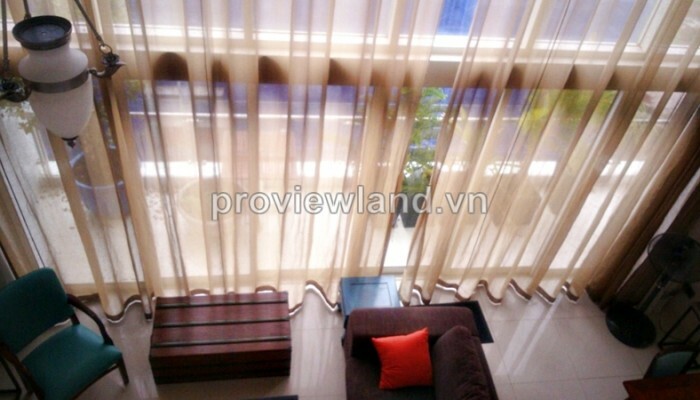 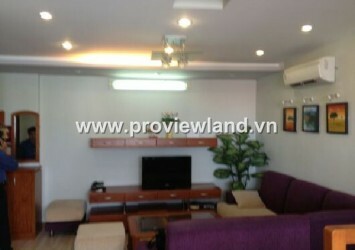 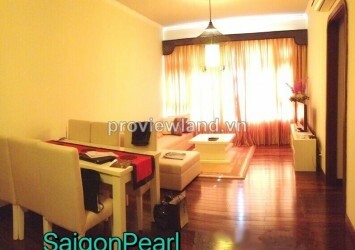 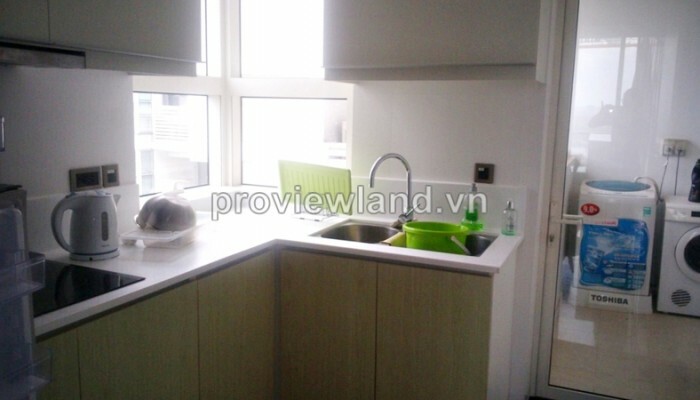 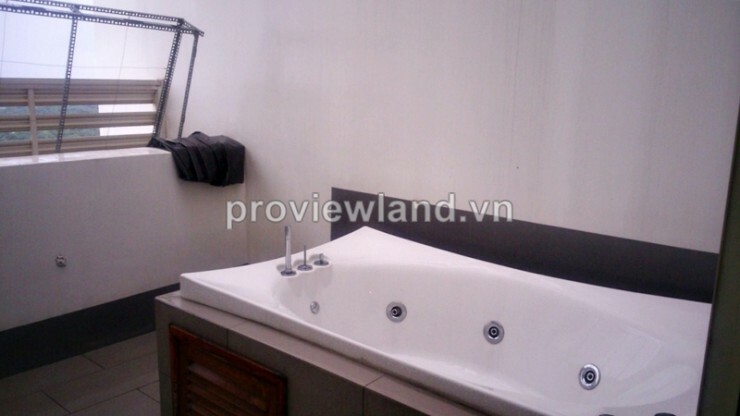 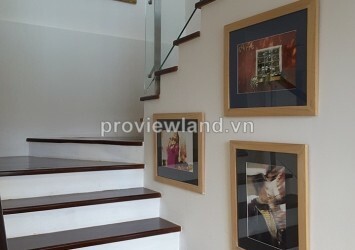 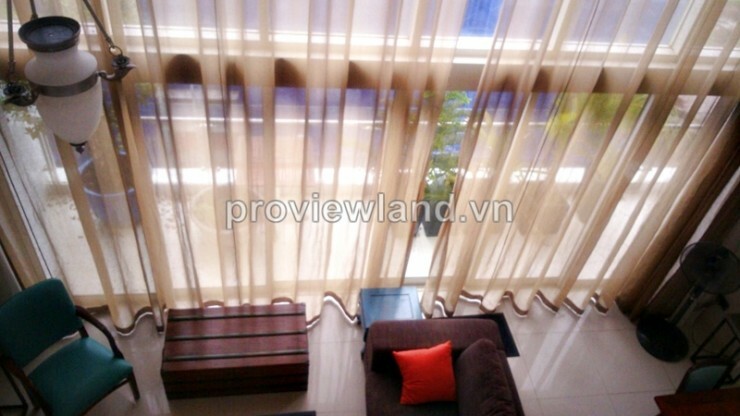 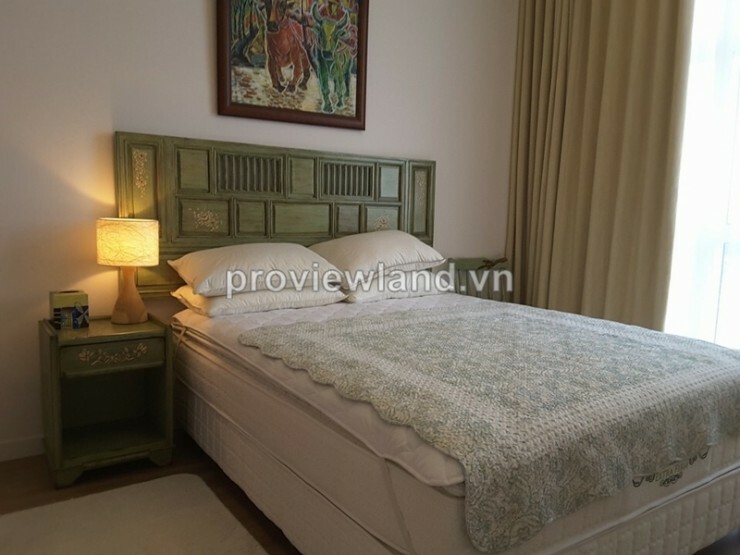 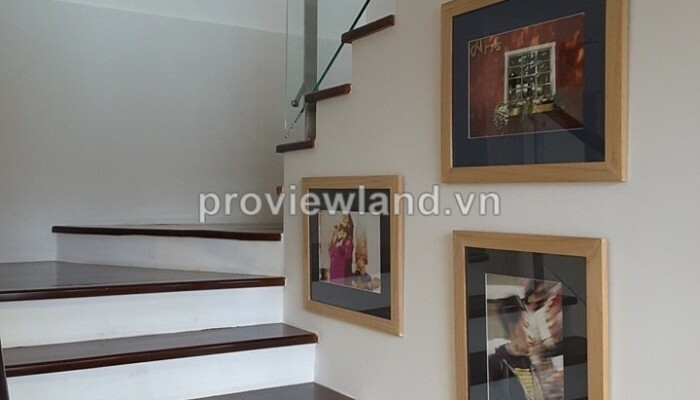 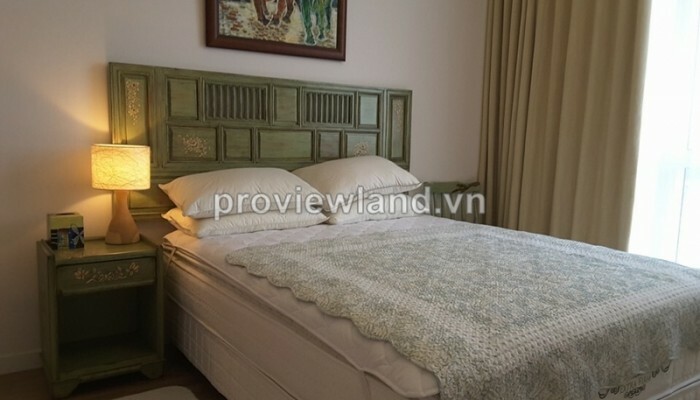 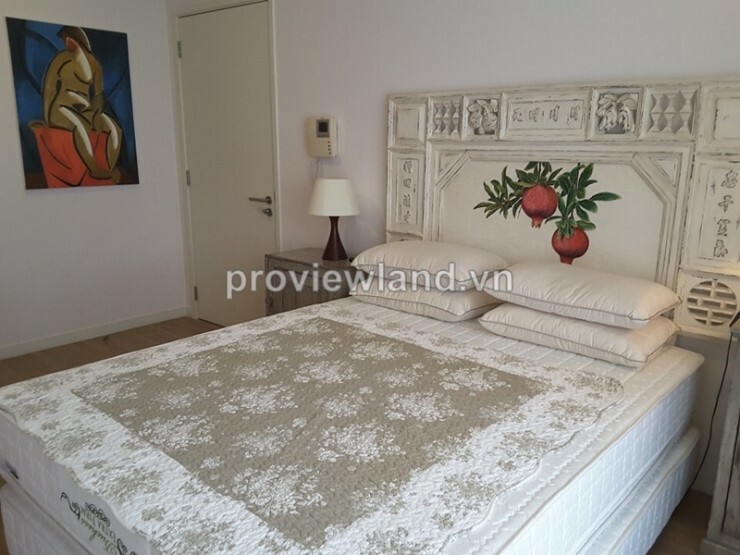 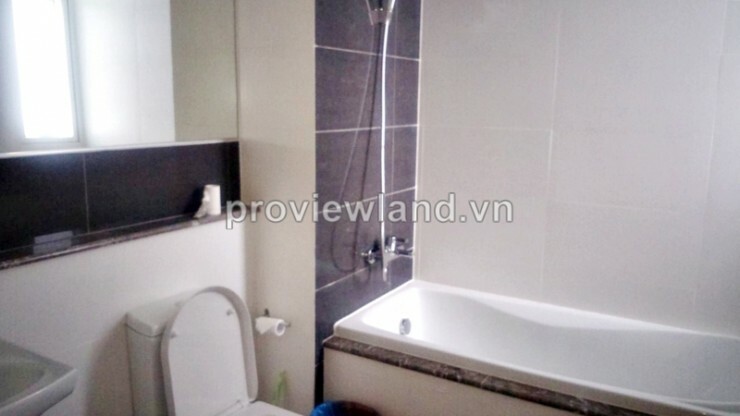 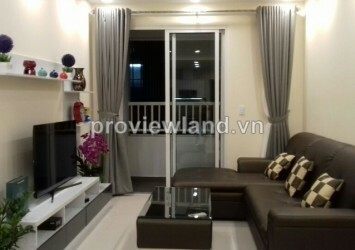 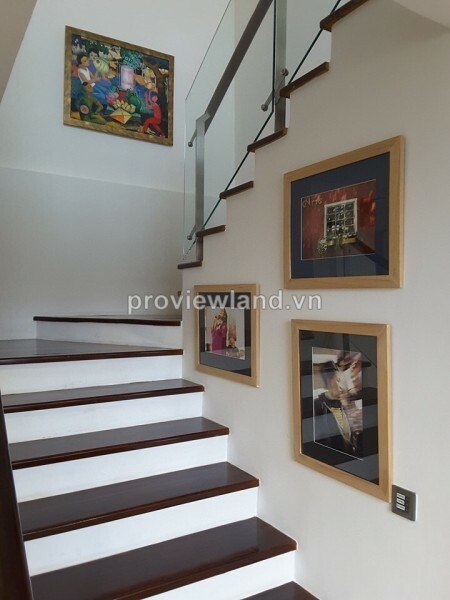 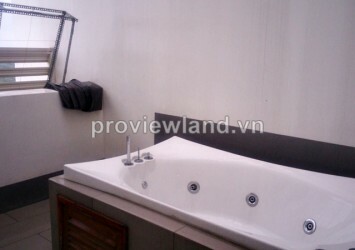 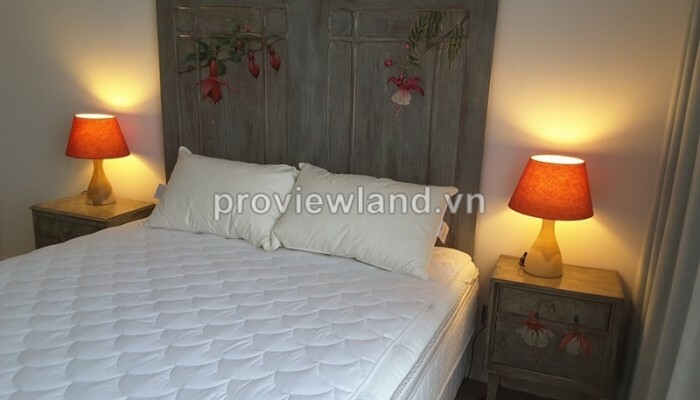 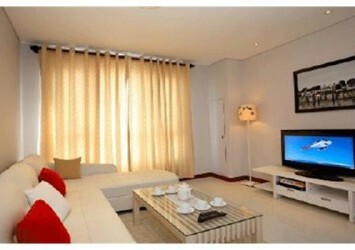 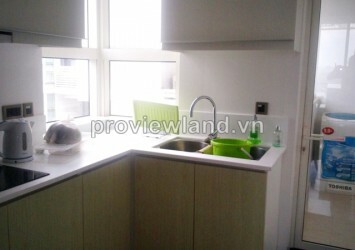 The entire Penthouse apartment is equipped very comfortable interior, advanced. 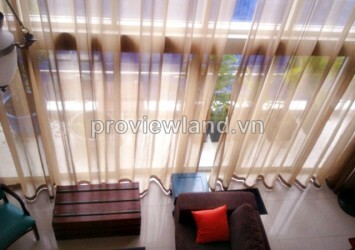 From this apartment can overlooking the beautiful pool.